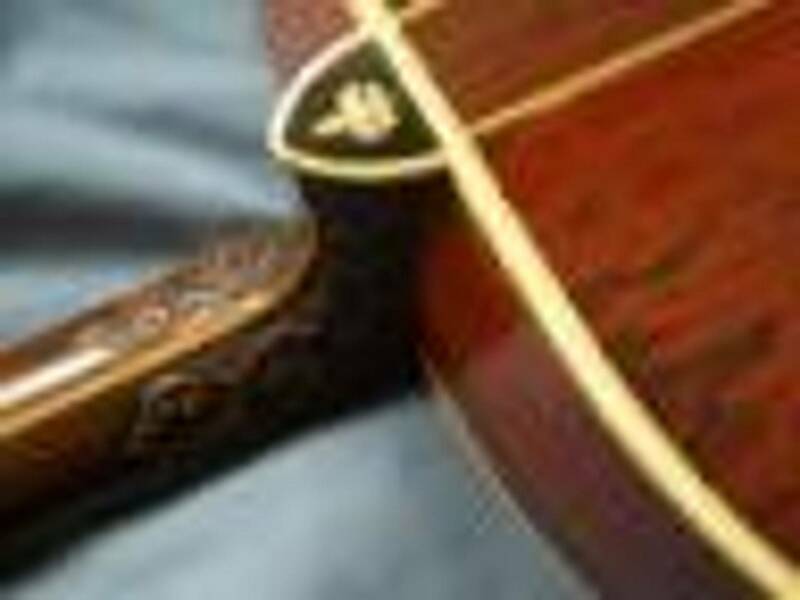 This website is devoted to providing information about NBN and Novotny guitars/banjos. It is simply a fan site for owners and anyone interested. A great way to view the Image Gallery is to run 'View as Slideshow', pause the show and expand to Full Screen. You can then either progress one image at a time or let the slide show run on it's own. Many of the images are too small to properly display full screen but it is worth viewing the albums this way at least once. We invite you to enter your guitar or banjo info into the NBN Registry. Check out the Maintenance & Supplies forum - your input is welcome! Many thanks to Reb Bennett for providing some of the materials used on this site!